A little over a week ago on October 1st 2017, the worst mass shooting in American history occurred at the Route 91 Harvest music festival in Las Vegas Nevada. The gunman was later identified as Stephan Paddock of Mesquite Nevada. Using many fully automatic weapons, Paddock shot down at the festival from the 32nd floor of the Mandalay Bay hotel causing mass chaos and an end result of 489 injuries and 58 casualties before taking his own life shortly after before authorities got to him. He was 64 years of age. School girls seated for the first day of class. Photo captured by Jane Arraf/NPR. If you’re just laying around the house feeling bored pondering what you can do, here are some fun inexpensive things you can go out and do with your friends or family! 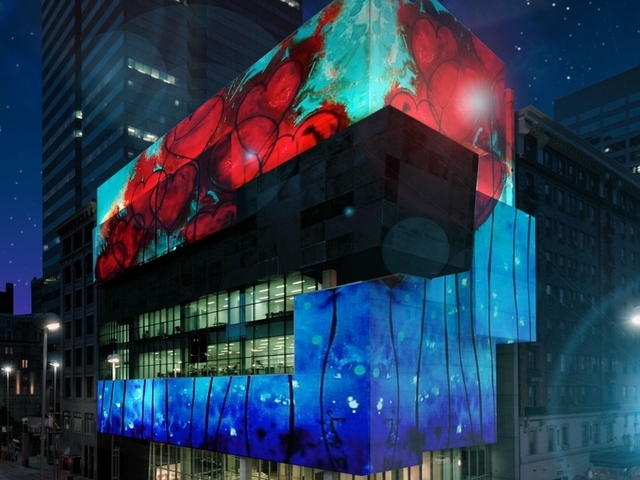 October 12 / 15 – You can attend one of the biggest light shows called BLINK which is being held across 22 blocks of Cincinnati in Over-the-Rhine. September 22 / October 28 – This one is a little pricey but if you’re looking for something spooky to do you can go to Halloween Haunt on Fridays and Saturdays at Kings Island. October Saturdays – From 7:30 pm – 10:30 pm in Clarksville Ohio you can go to the Lantern Light Wagon Ride for a family friendly ghost tour! Travel this historical farm for only $14 per person.